The Starlight Avatar - SILVER PEERS...USE IT or LOSE IT! I can't get the image up without clicking the link! 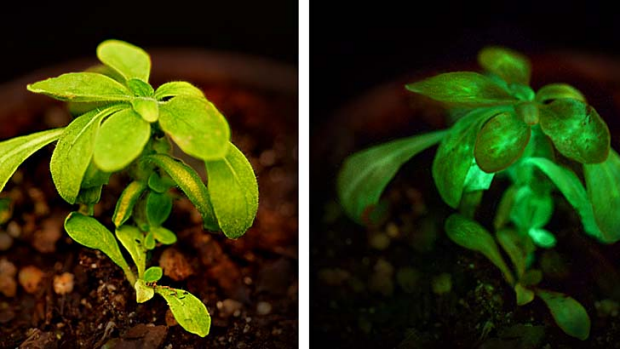 Use plants to light your house. to produce a glow reminiscent of starlight.